On Sunday, January 27, 2019, the lecture stage of the Eco-School project has started. 40 children from 10 schools in Kyiv (Podilskyi District) have attended the first theoretical and practical session of the course. 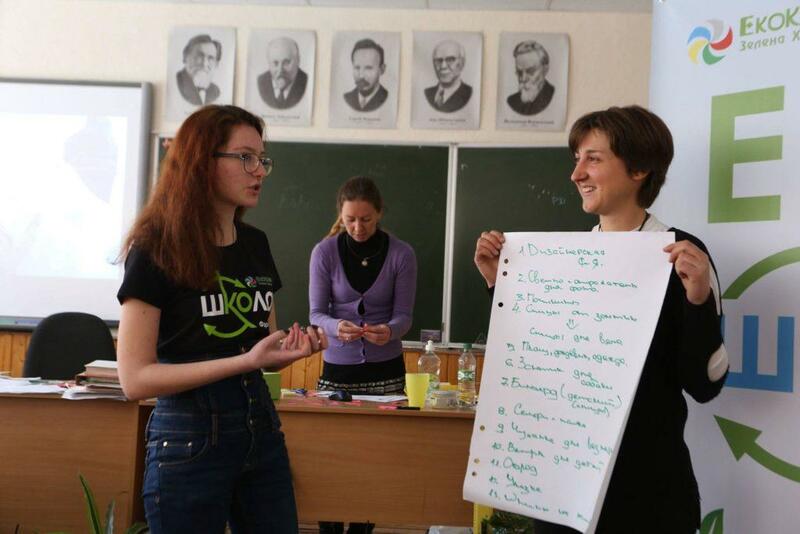 The professional team of trainers of NGO “Ukrainian Ecological Club “Green Wave” – Oleksandra Khalaim, Lilia Yurkiv, Ksenia Sydorenko and Ksenia Sida, together with the participants of Eco-School, raised the global environmental issues, including access to drinking water, forest cover destruction, climate changes, production of food products and waste treatment. The combination of theoretical issues, practical examples, interactivity and role-playing game on sustainable development inspired the students to further engagement in the project. 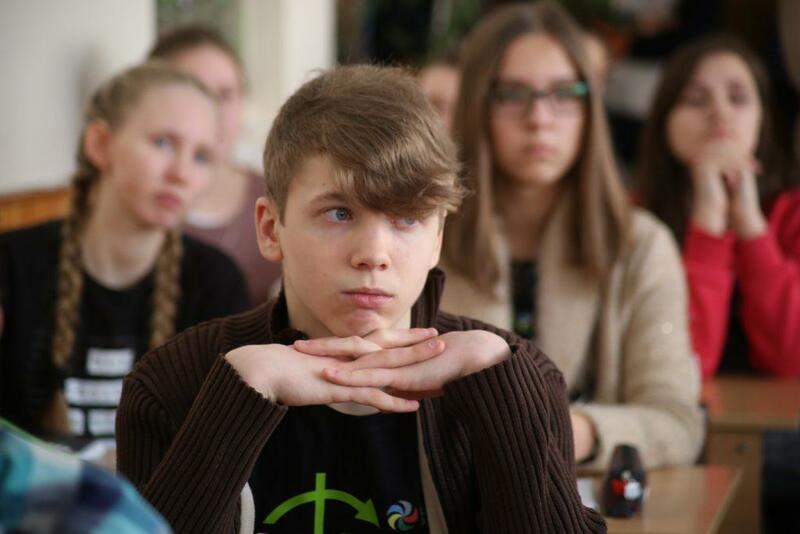 The main goal of Farmak, as the main organizer and mastermind of the Eco-School project, is to make young people be decisive, to supplement and consolidate their knowledge, and to support their initiative in matters of environmental reality and its future. 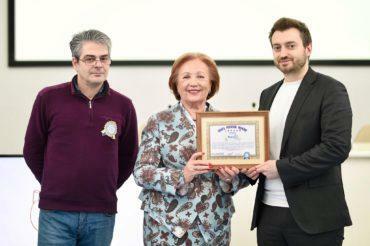 It is worth noting that all lecture materials of the project are covered by the unique study guide “Eco-School” which was approved by the Ministry of Education and Science of Ukraine. 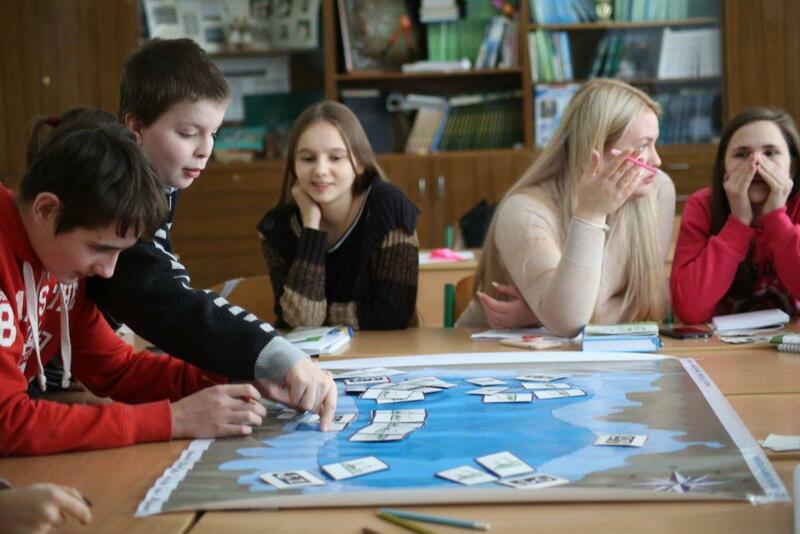 “The characteristic feature of the modern content of the guide “Eco-School” is a combination of environmental themes and project management, the use of infographics as a means of better data visualization, as well as the use of interactive training methods that include modelling life situations, solving creative tasks in the form of environmental games. 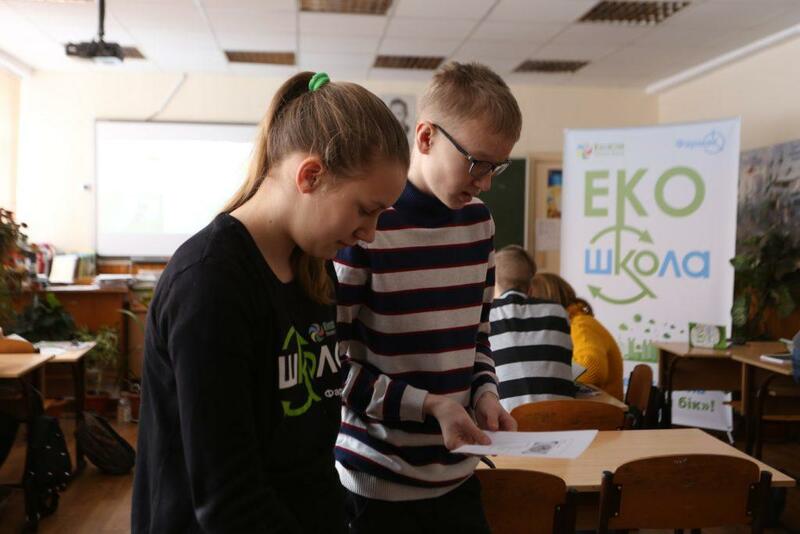 So I wish good luck to the Eco-School students in its use!”, said Olga Prutsakova, Candidate of Pedagogic Sciences, Leading Researcher of the Laboratory of Out-of-School Education, the Institute of Problems on Education of the National Academy of Medical Sciences of Ukraine. The training modules for studying the man-and-nature interaction, effect of environmental laws, energy efficiency and project management, excursion onsite lectures, as well as familiarization with leading Ukrainian environmental initiatives and activists await the Eco-School project participants in future.